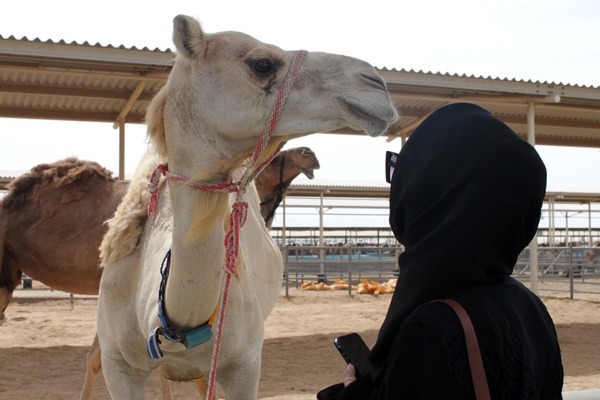 One early morning last week, I boarded a bus with my class for a day long adventure to Al Ain to study a living oasis and understand approaches to sustainability using local resources. 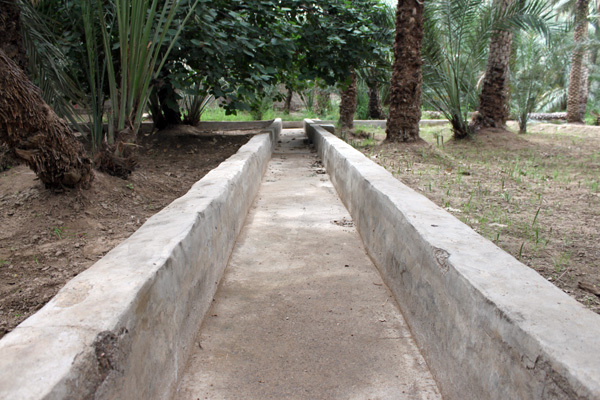 As part of the trip, we visited the Al Jahili Fort, along with a spring in one of the seven (!) 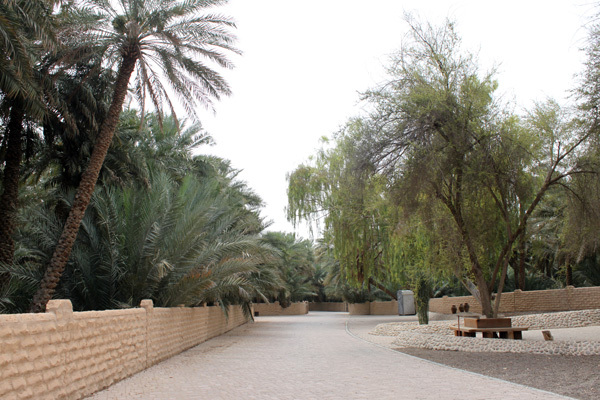 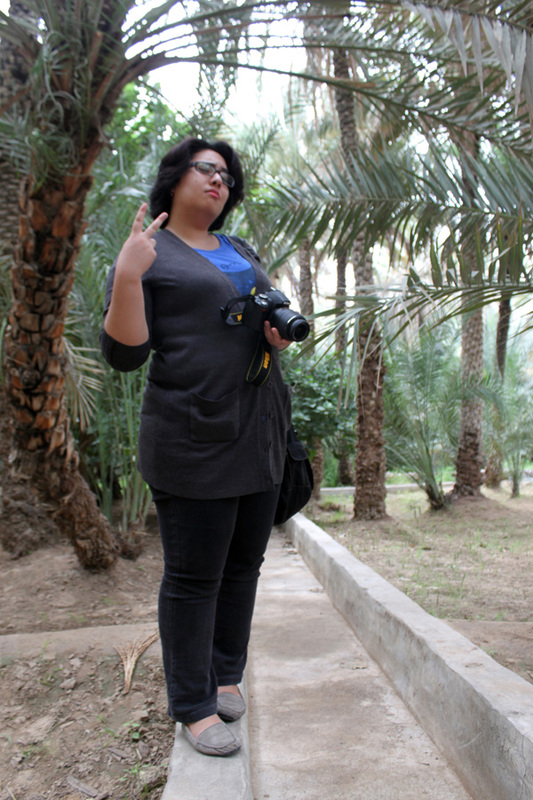 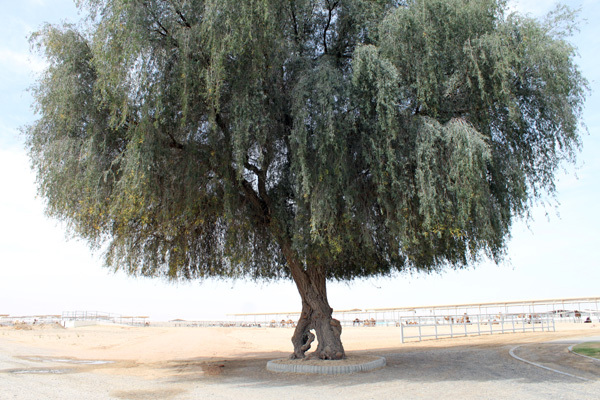 breathtaking oases of Al Ain. 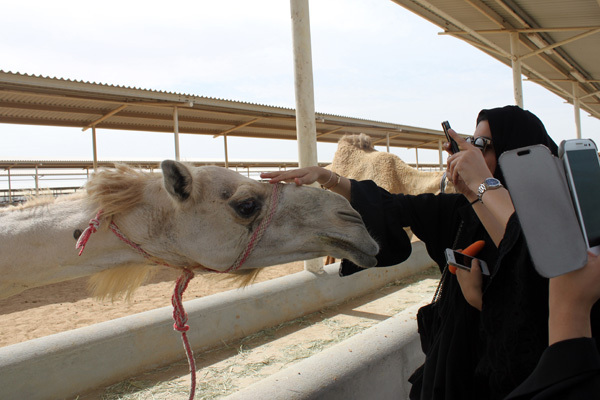 We also visited a camel farm that produces camel milk and chocolate as a way to understand approaches to local food production. 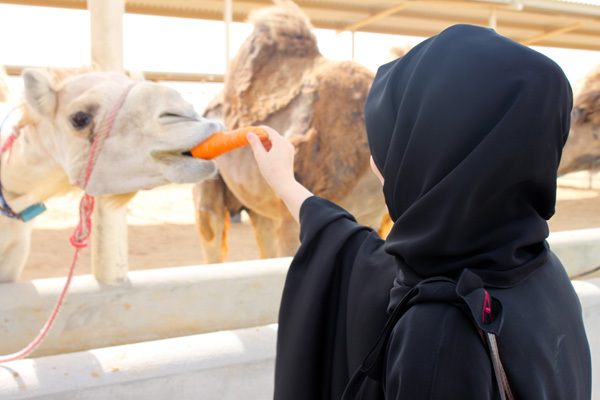 Located in the heart of the city, the Al Ain Oasis is one of seven oases found throughout the beautiful and very green area of the region. 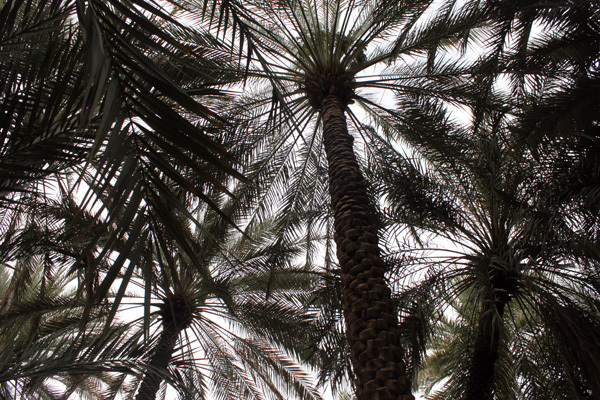 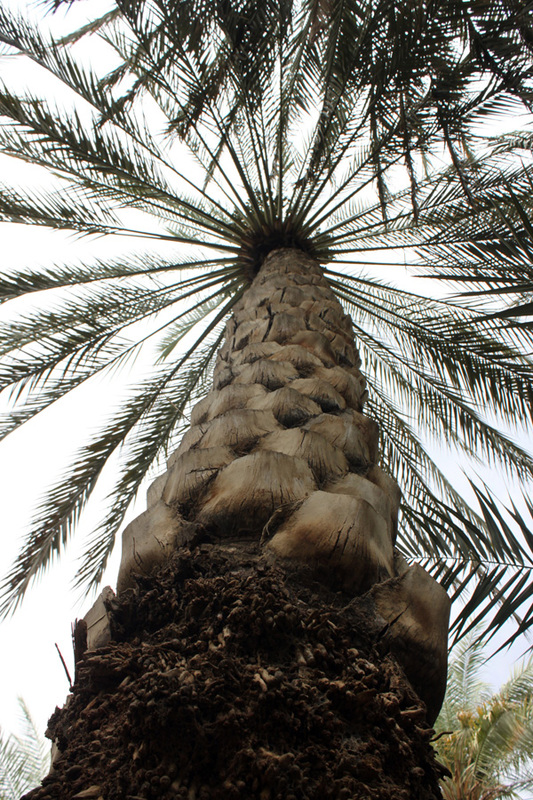 The oasis is infamous for staying cool in the hot weather and we felt a wave of tranquility as the wind whipped through the palms. 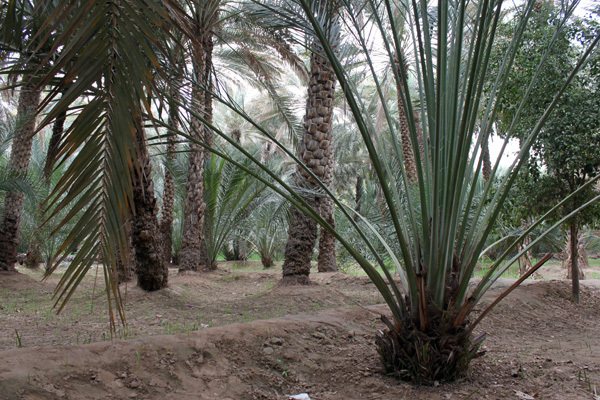 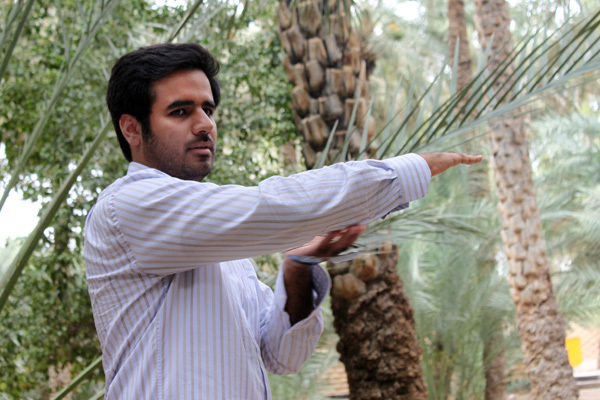 During our trip, we were guided to a falaj system by a resident archeologist who explained how the ancient irrigation system was used thousands of years ago by bringing water from the nearby mountains. 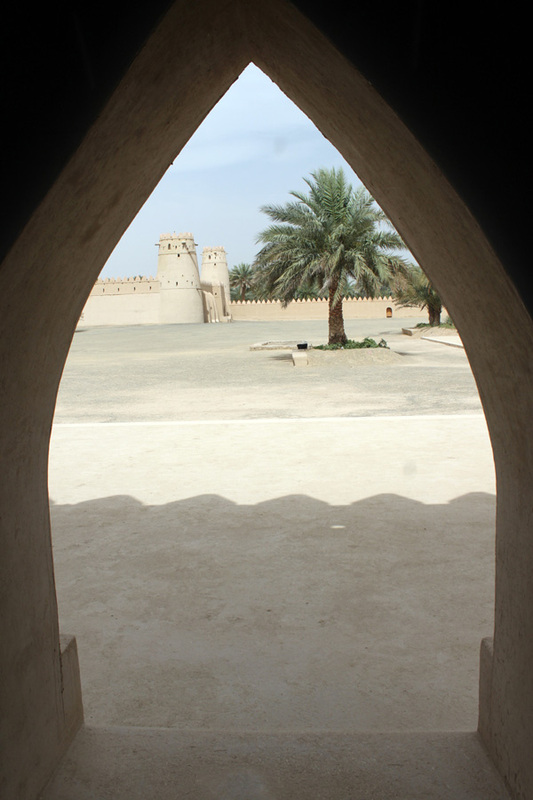 Erected in 189, the Al Jahili Fort is one of the UAE’s most historic buildings. 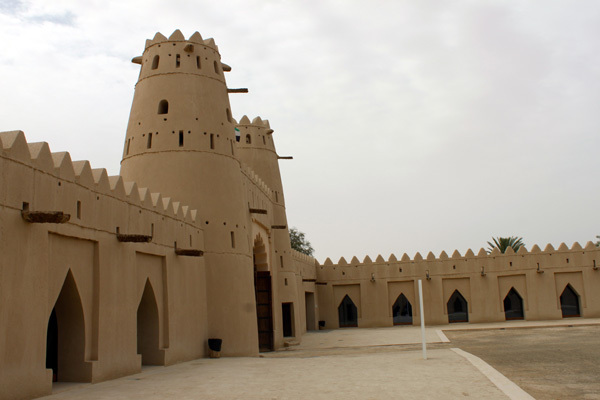 It was built to defend the city against invaders and protect the city’s precious resources (palm groves and oases). 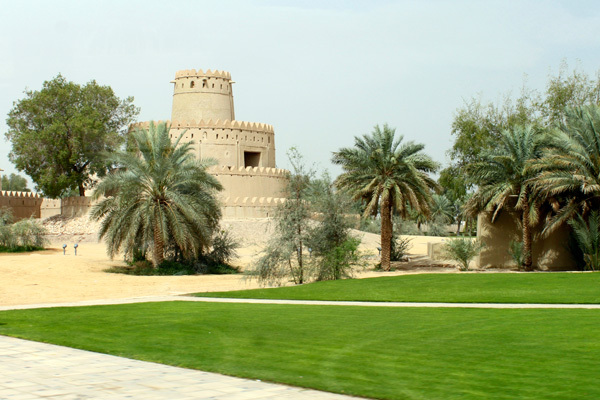 Set within beautifully landscaped gardens, is was both the former headquarters of the Oman Trucial Scouts (a force that protected the mountain passes and kept inter-tribal peace) and served as a residence for the local governor. 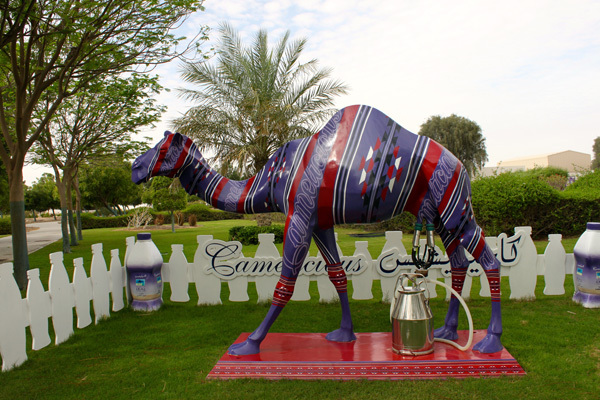 With a full herd of happy and health camels that produce camel milk, Camelicious is the first all natural and healthy milk product to be produced by EICMP (the Emirates Industry for Camel Milk & Products). 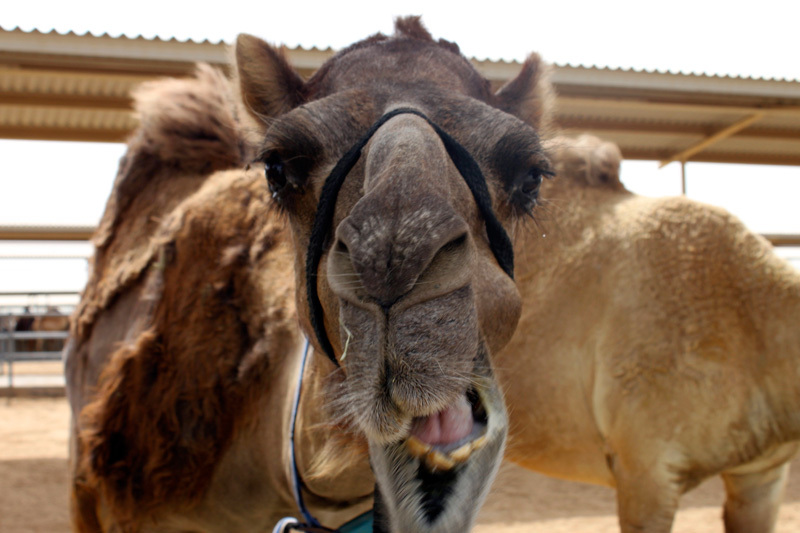 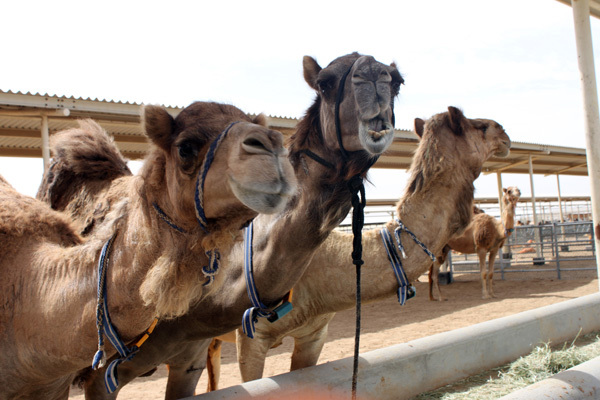 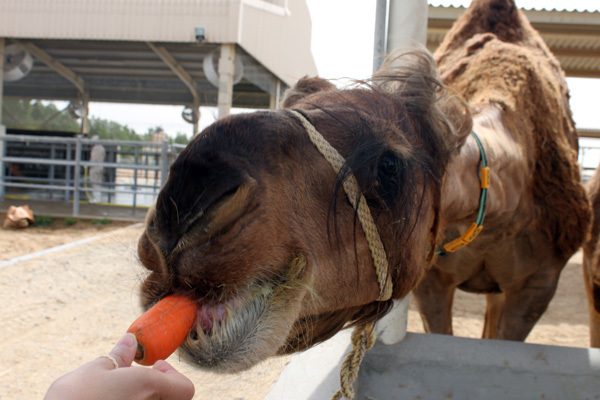 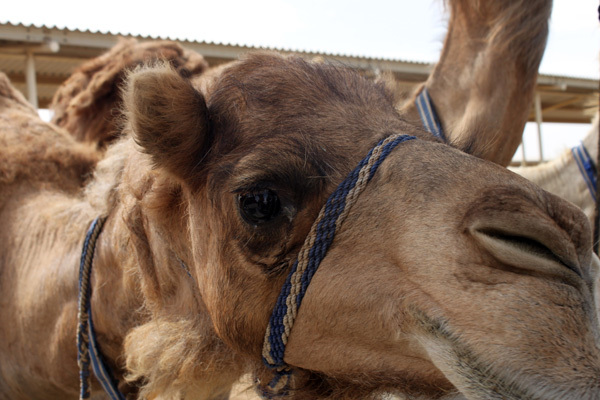 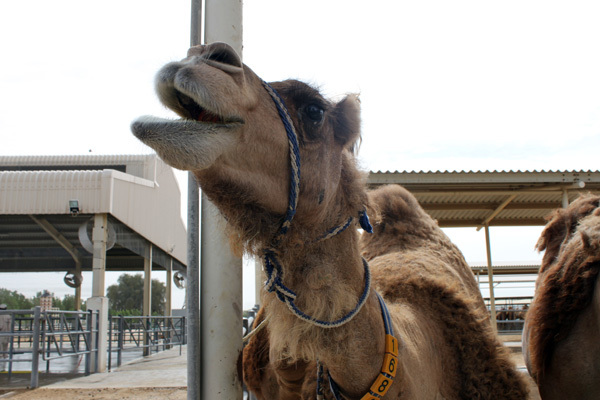 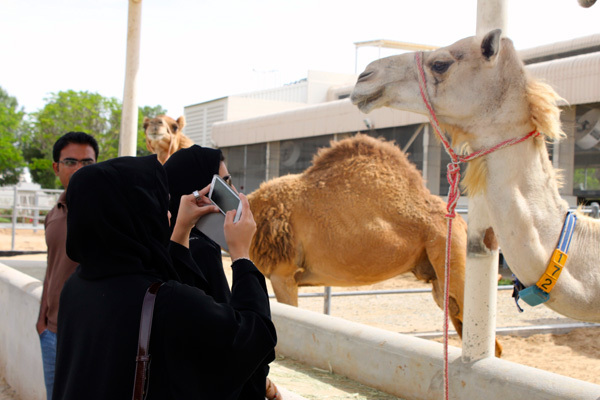 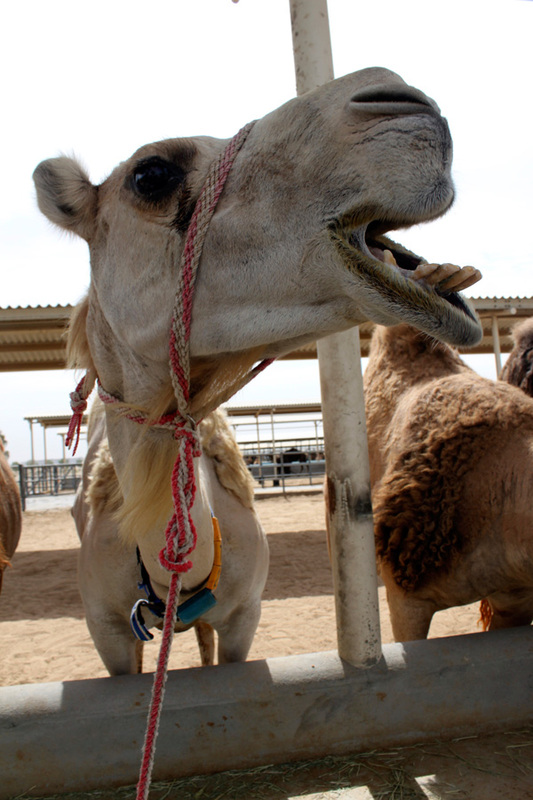 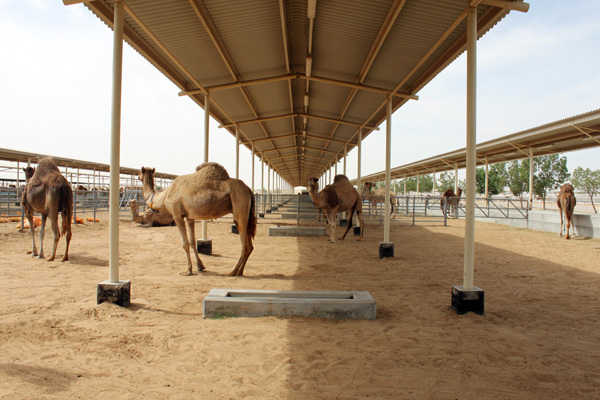 The company uses specially designed equipment for milking camels that have been developed to optimize milk production and increase the comfort of the camels during the procedure. 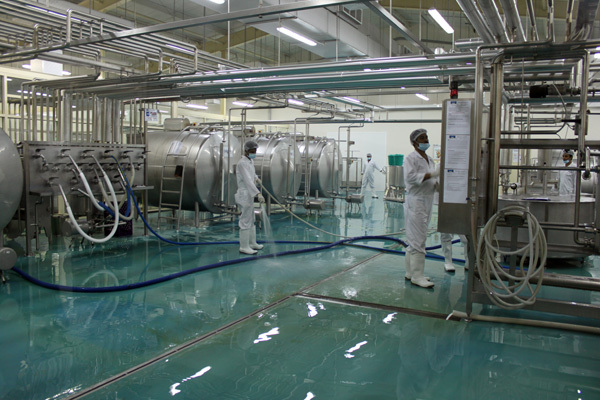 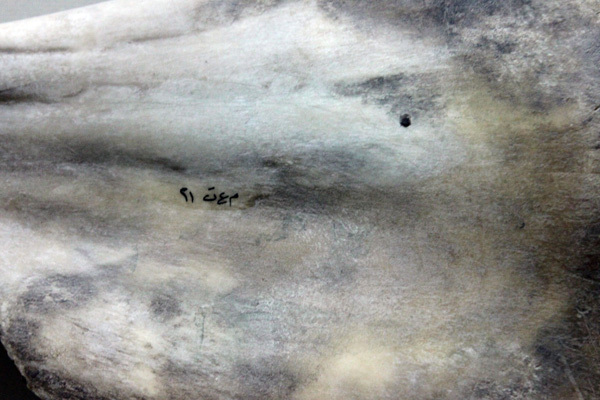 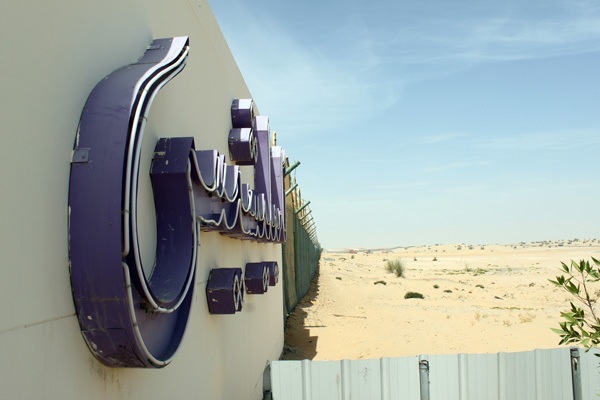 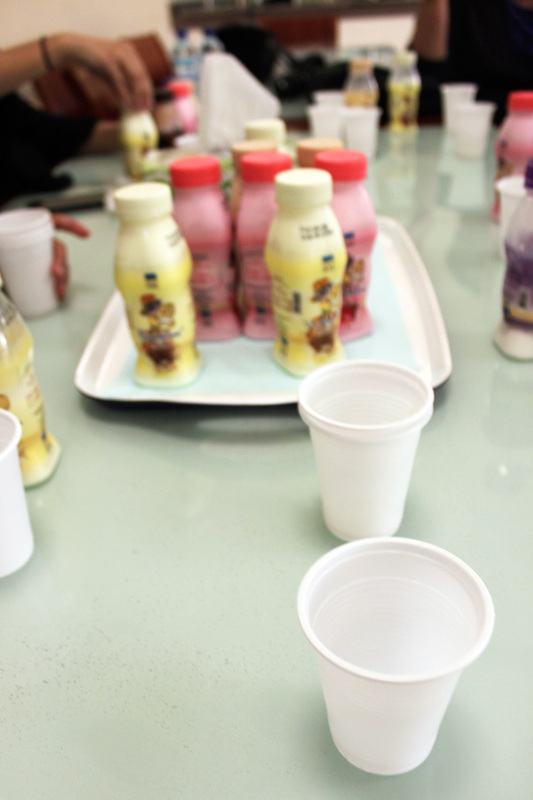 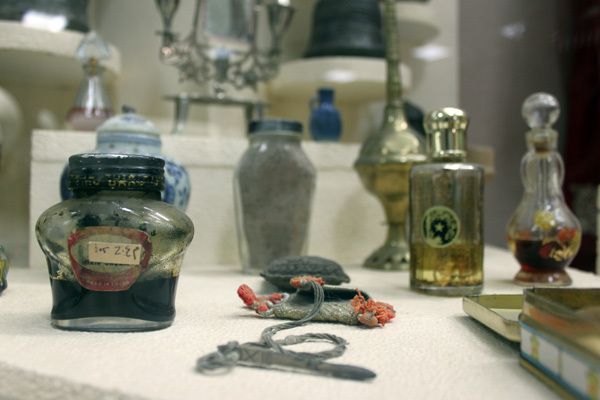 The state-of-the-art UAE production facility also meets the most stringent EU health and hygiene regulations. 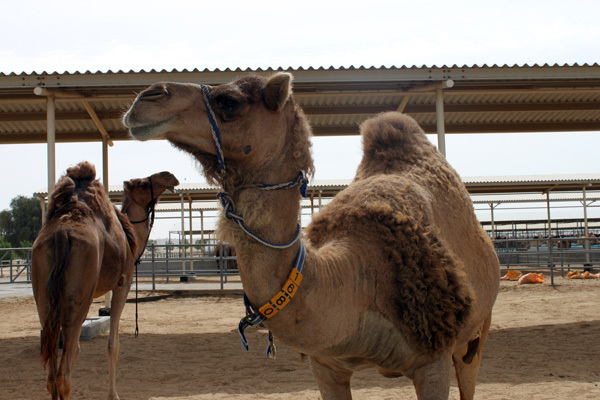 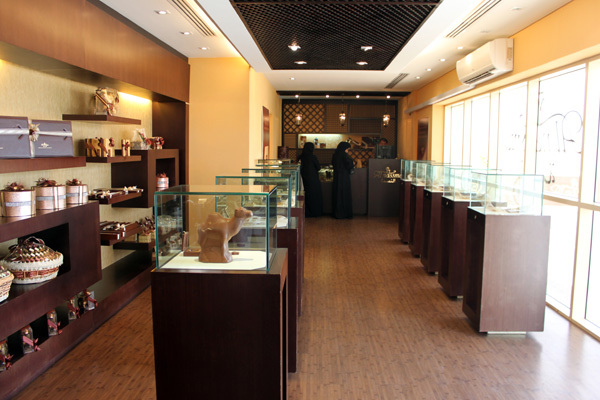 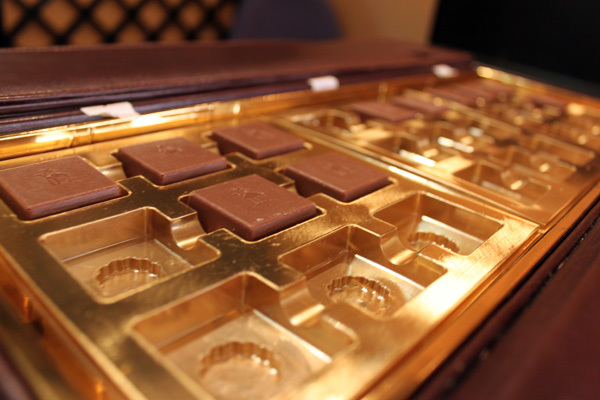 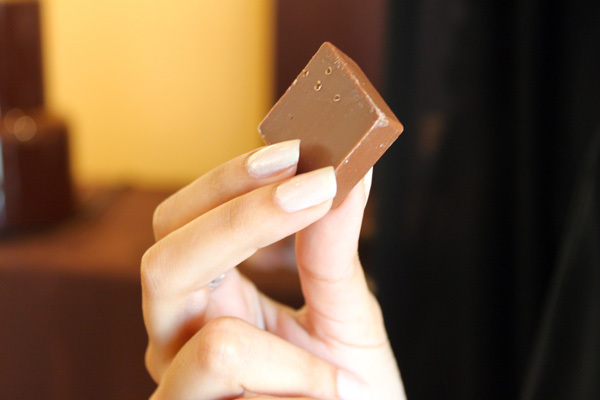 The camel milk chocolate is actually produced in Austria and shipped back to the facility for sales. 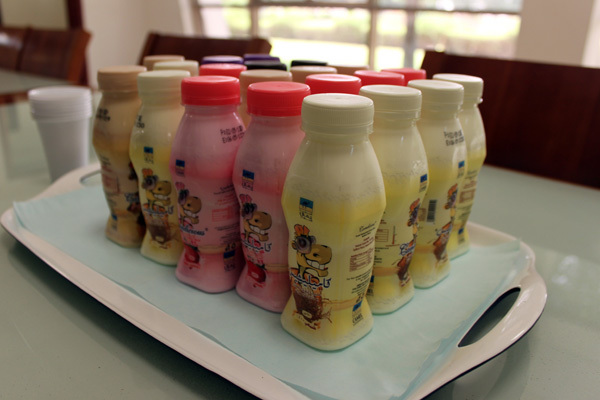 Hopefully they will shift to producing all of their products locally very soon.